"Who cares more about your children than you?" 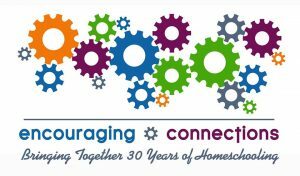 Valley Home School Association holds a monthly Parent Meeting where homeschool parents can get together to exchange ideas and inputs for fields trips, social activities, classes and more. It is also a great time to get to know fellow homeschoolers and ask questions. For more information about scheduled activities check the events page. Feel free to contact us with any questions or just to say hello! We look forward to hearing from you and meeting your family!